WebSite Info - DOING LIFE, FOR CHRIST NOT THE STATE! Please enter your cell or home phone number. 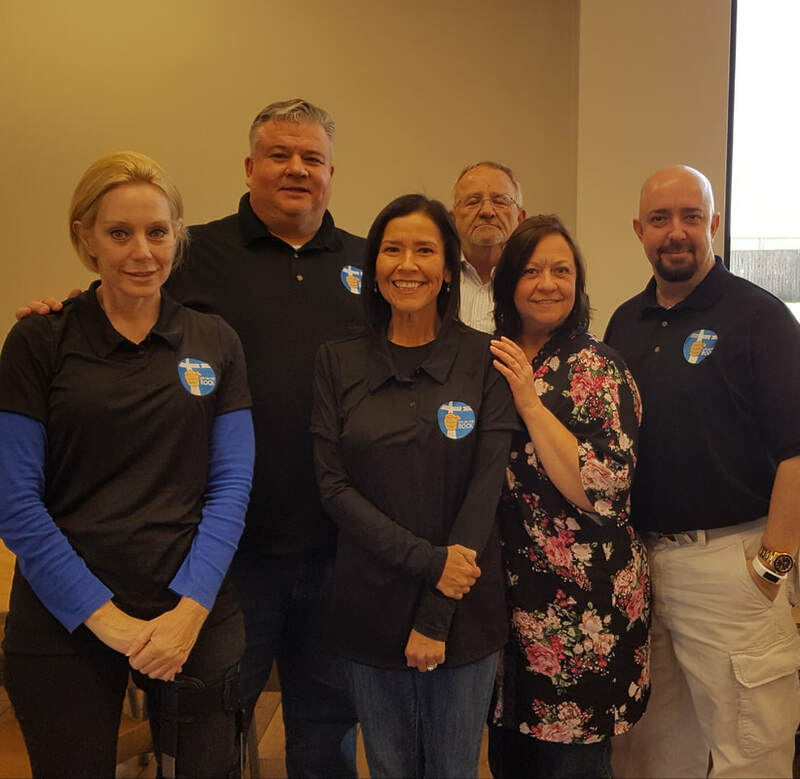 Have you had the TDCJ Volunteer Services training class? A ministry team made up of ex-offenders, chaplains, pastors, exaddicts/alcoholics, church members, never before incarcerated men and women who want to help make a transition from menace to minister, from prisoner to pastor possibly, amen…? .